Our Mission is to make health and fitness activities more accessible to more people. 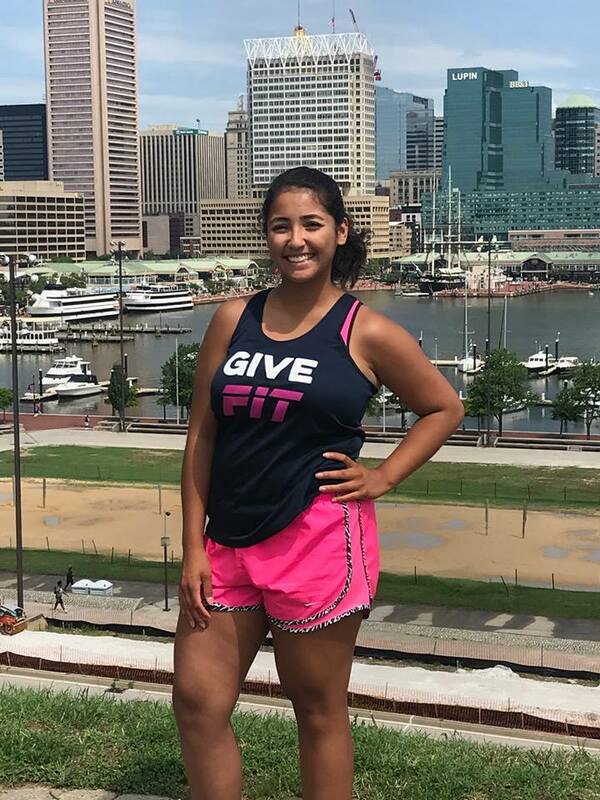 GiveFit, a 501(c)(3) nonprofit, is the largest free fitness community in Baltimore. We aggregate and promote over 70 FREE group fitness classes per month, providing access to yoga, dance fitness, bootcamp, senior-friendly fitness and more for the Baltimore community through our web app, mobile app, and paper flyers. To build on this capacity, and offer more access to our community to live a healthier life, GiveFit has developed the GiveFit Streamer™. GiveFit promotes the fitness classes of those such as VoloCity, Living Classrooms, MissionFit, and many more! Hey! I'm Jake, the Founder of nonprofit, GiveFit! I believe fitness is so valuable, but way too inaccessible for our community. After my football career, I found my workout routine lacking and fitness slacking. My belly became more and more apparent and I knew I needed a new team to be a part of. I tried searching for free group classes in Baltimore, and to my surprise, there were a lot! But I had to search on Google, Meetup, and random websites to find any, and coordinating my schedule against that made me frustrated. When meeting the friendly group fitness hosts, I realized they were just as frustrated getting the word out about their awesome workouts. Thus, GiveFit was born! GiveFit is a win-win, we get free group fitness classes, and our awesome hosts get more participants. Hi GiveFit Fam! My name is Kianna Bermudez, and I am so excited to be serving as the Directory of Community Management for GiveFit! I am originally from South Carolina, and moved to Baltimore in Fall of 2017. During my first year in Baltimore, it has been vital for me to seek and plug into communities that align with my passions and values. GiveFit has been such an important community to me, as its mission of providing access to free health and wellness opportunities is something that I am extremely passionate about, as everyone deserves to have access to resources that make them happier and healthier! I'm happy to be a part of a community that provides spaces for people to network and find communities that encourage them to grow and thrive in their search for holistic health in a fun and positive way. If I haven't had the chance to meet you yet, feel free to reach out to me through our Facebook page "FREE Fitness Baltimore", or catch me at one of my favorite workouts, such as November Project, Charm City Run, and many of our free yoga partners. I'd love to cheer you on and help you find the perfect free fitness class for you and your goals! Bonjour, my name is Akilah Moore. I was so excited when Jake appointed me Fitness Ambassador for the Lakeland Stem Center. 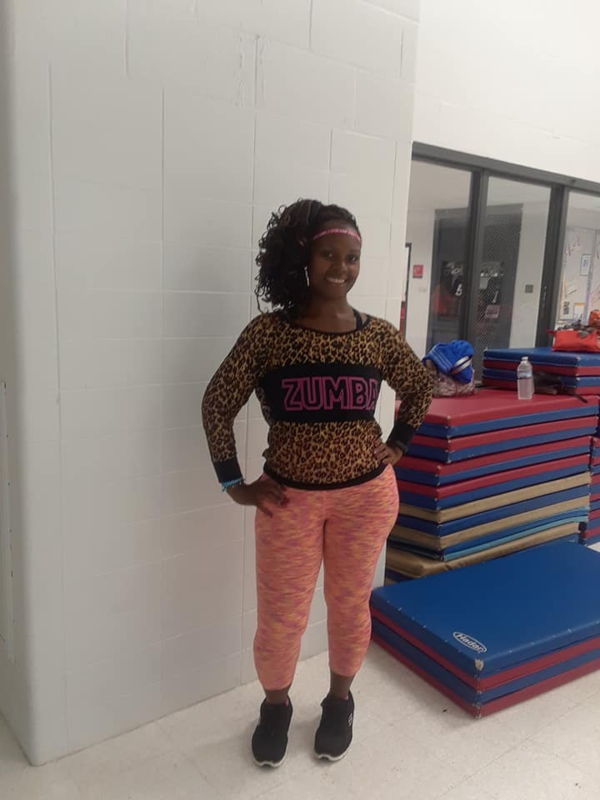 I love to workout and I love to help others. You will find me at Lakeland Stem Center every Tuesday at 6:30 pm. Join me for a fun work out that is just for you. I will be by your side sweating, motivating and helping you achieve your goals. Follow me on Facebook at Free Fitness Baltimore or Instagram @laydmocha. See you soon. xoxoxoxo!!!! Drop us a line, and let us know if you'd like to join our mission!